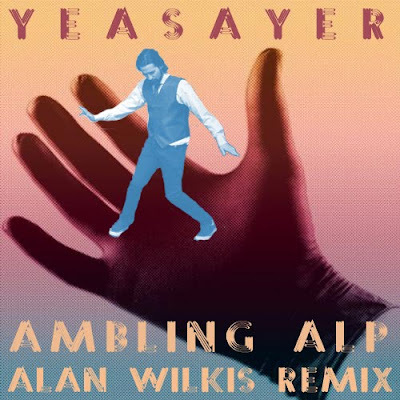 Alan Wilkis has taken my favorite song from Yeasayer’s recent album Odd Blood and installed some robot arms and dance shoes. As the ultimate compliment, the band gave this their stamp of approval. Check it out below.